I have been teaching historical Gaelic harp music for many years now. 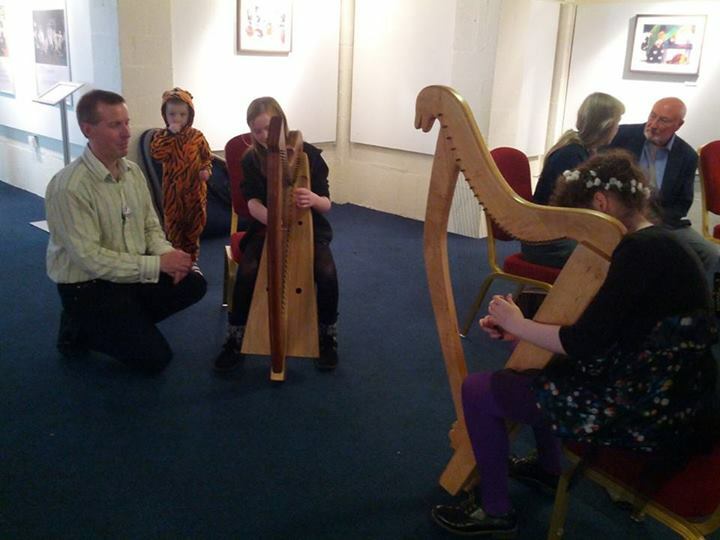 I am very interested in the way that old oral tradition teaching methods work, and particularly in the information we have about teaching methods and tunes from the old Irish harp tradition. 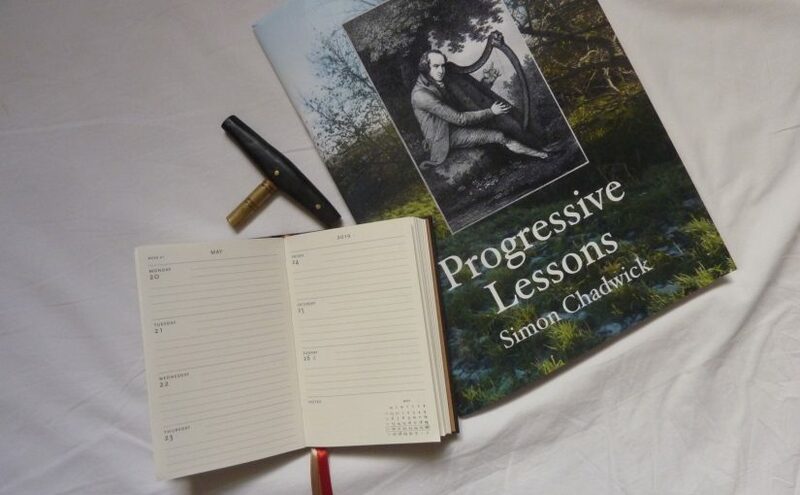 My book Progressive Lessons sets out the source material for the three beginners tunes in the Irish harp tradition, as handed down to us from the last of the old Irish harpers a bit over 200 years ago. I offer private lessons here in Armagh, as well as online lessons worldwide via video-calling on the computer. I started developing online video harp lessons in 2002, and switched to working with videoconferencing systems in 2008. Read a review of my online harp video lessons, written by Sam Tyler in 2011. Contact me for more info or for a trial session.